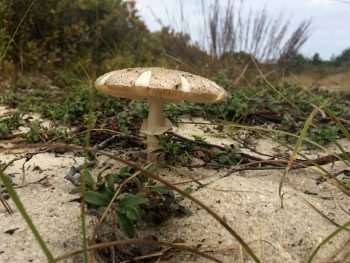 The Nantucket Land Council strongly supports scientific research to further our land protection, education and advocacy roles. From the beginning, the NLC has been very active in researching and monitoring the island’s water resources. The island contains and is surrounded by incredibly rich and valuable water environments, the ocean, harbors, ponds, salt marshes, and wetlands. Much of Nantucket’s beauty, culture and tourism is directly tied to the health of these resources. The NLC is involved in a number of research programs, both in house and with outside consultants, to continually investigate different aspects of the island’s natural resources. We frequently partner with the Town of Nantucket and other local environmental organizations to complete important research that can drive policy change. Research provides the data we use to educate the community and advocate for the environment. 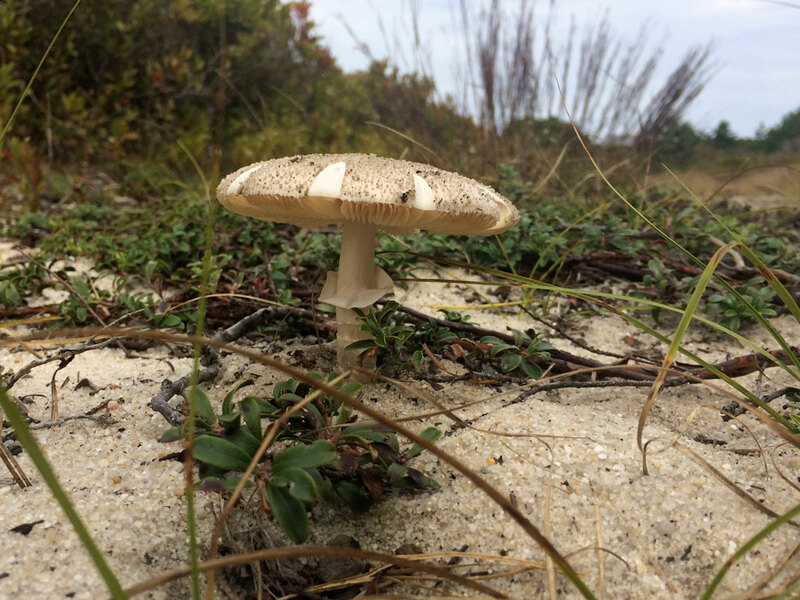 This summer, the NLC continues research into green crab populations in Nantucket Harbor, eelgrass health and restoration projects, and stormwater sampling and infrastructure upgrades in downtown Nantucket and at the DPW landfill.